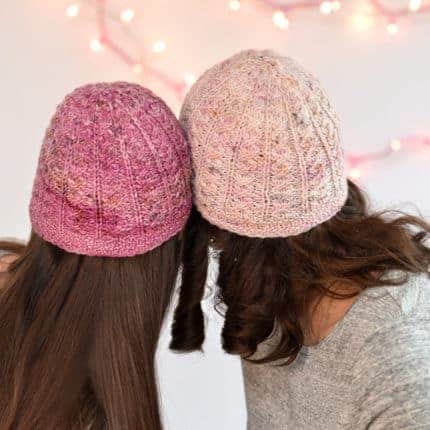 If you are looking for quick and gratifying holiday gift knitting, here are six designs that also come with adult beverages! 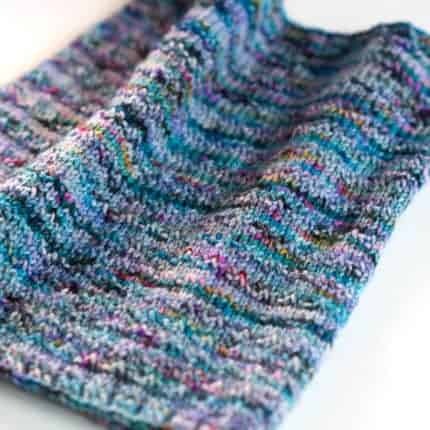 Each design is fairly simple and several of them are designed to use with that speckly DK that you might be hoarding from the Indie Untangled trunk show at Rhinebeck. 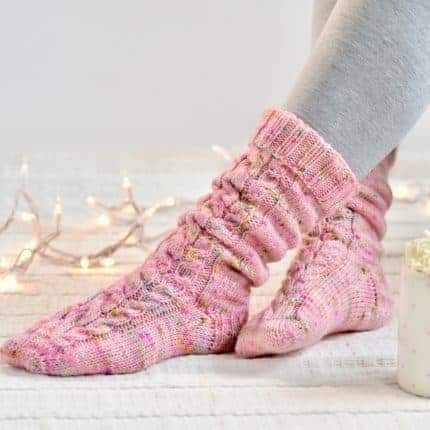 At the end of each pattern is a special winter cocktail or mocktail for you to enjoy during you knitting breaks (or let’s face it – during your knitting “non” breaks)! 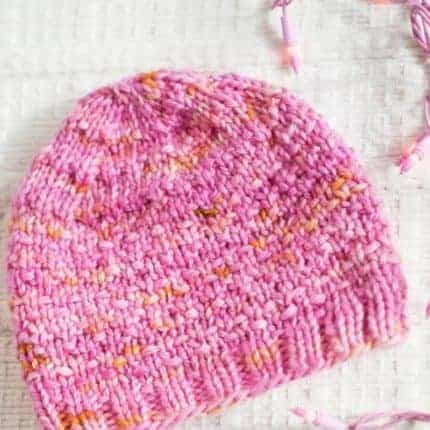 These patterns are available individually or as in the “Winter Light” e-book with a nice holiday discount.